WHO PQS Pre-qualified under E006 devices : PQS Code E006/013. Pre-configured parameters to match WHO requirements. 30 day statistics summary reviewable on device display. 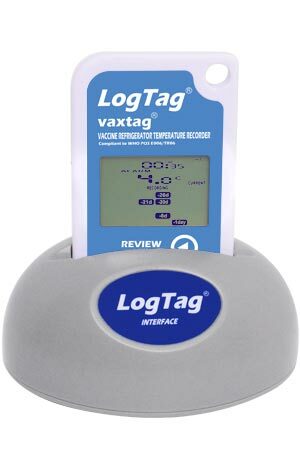 The LogTag® Vaxtag® is intended for use as the principal means for monitoring storage conditions in vaccine refrigerators in intermediate stores and health facilities. 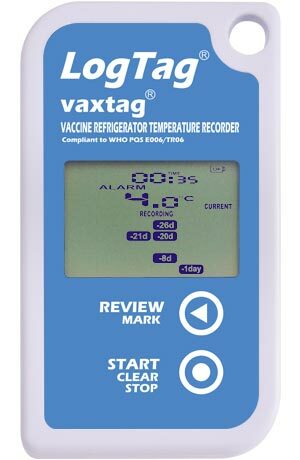 It is specifically configured and packaged to be compliant to the World Health Organisation (WHO) PQS specification E006/TR06.3. 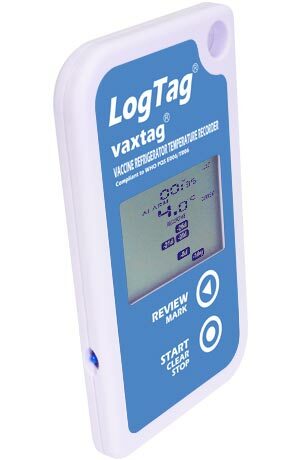 Low alarm: Exposure to 0.5°C or below for 60 minutes. 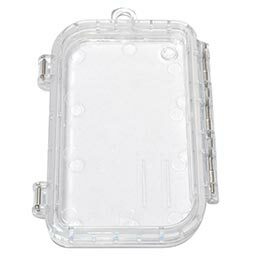 High alarm: Exposure to +8°C or above for 10 hours. 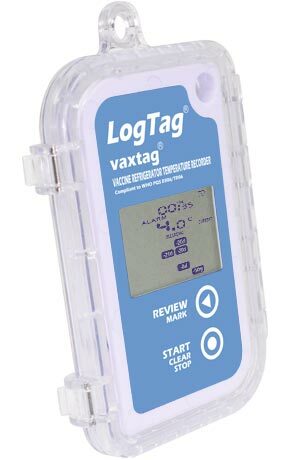 Details of any violations can be checked directly by inspecting the statistics history on the loggers’s display or in more detail by downloading the logged data. 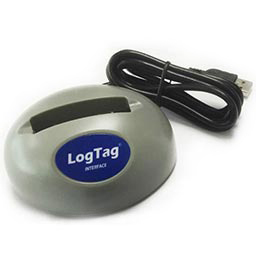 Logged data can be downloaded via a standard LogTag® Interface to the free companion software LogTag Analyzer which provides facilities for displaying data in chart, table or statistical formats and allows electronic archiving, export or transmission of the data in support of sophisticated data management systems. Sensor Measurement Range -30°C to +60°C (-22°F to +140°F). 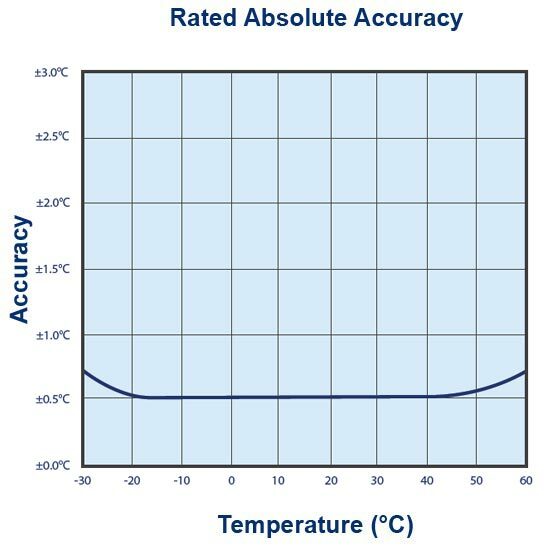 Rated Temperature Reading Accuracy Better than ±0.5°C for -20°C to +40°C typically ±0.3°C. Better than ±0.8°C for other measurements typically ±0.5°C. 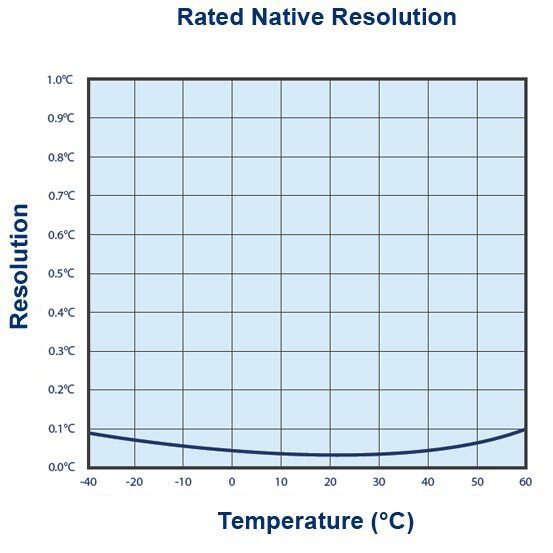 Rated Temperature Reading Resolution 0.1°C for measurements -30°C to +40°C. 0.2°C for measurements above +40°C. Recording Capacity 7770 temperature readings. 32 days @ 6 minute logging. Sampling Interval Factory set to 6 minute interval. Logging Start Options Factory set to Push button start. 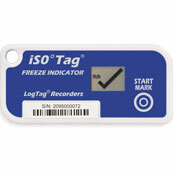 Recording Indication State indicator “RECORDING". 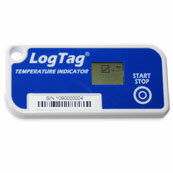 Alarm Triggering Low alarm : Exposure to a single temperature event of -0.5°C or below for 60 minutes. 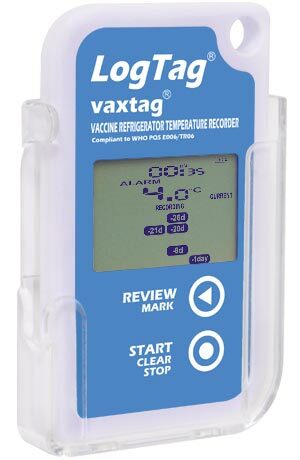 High alarm: Exposure to a single temperature event of +8°C or above for 10 hours. Download Time Typically less than 5 seconds for full memory (7770 readings), depending on computer or readout device used. Power Source 3V Lithium-Manganese Dioxide extended temperature chemistry. Battery Life Typically 2+ years of operation. This assumes day statistics are reviewed on the display no more than once daily for no longer than 30 seconds each time. 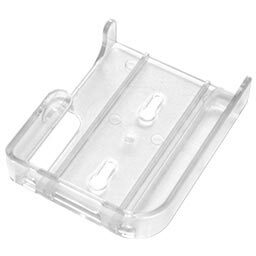 Size 90mm(H) x 54.5mm(W) x 8.6mm(T).